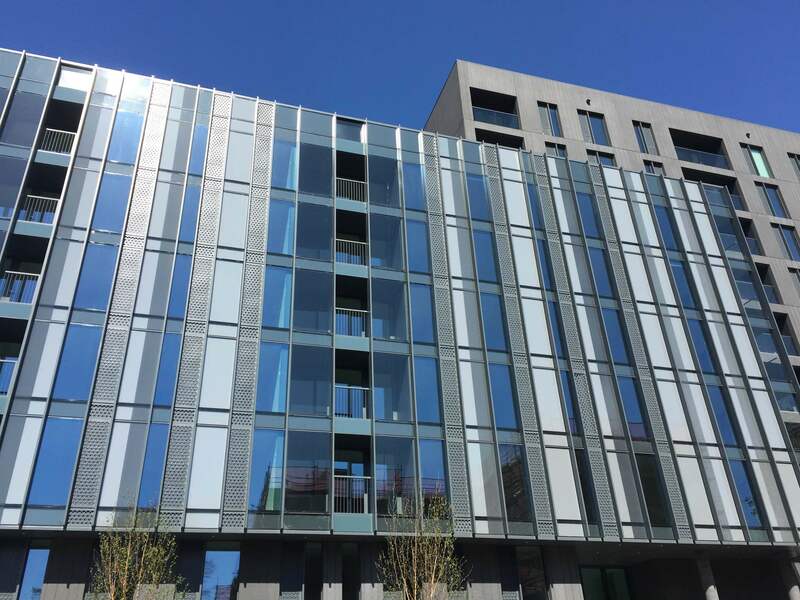 A range of Ultima insulated facade panels incorporating an eye catching perforated outer skin have been specified on the new Reflector residential development at Chambers Wharf in The Southwark district of London. 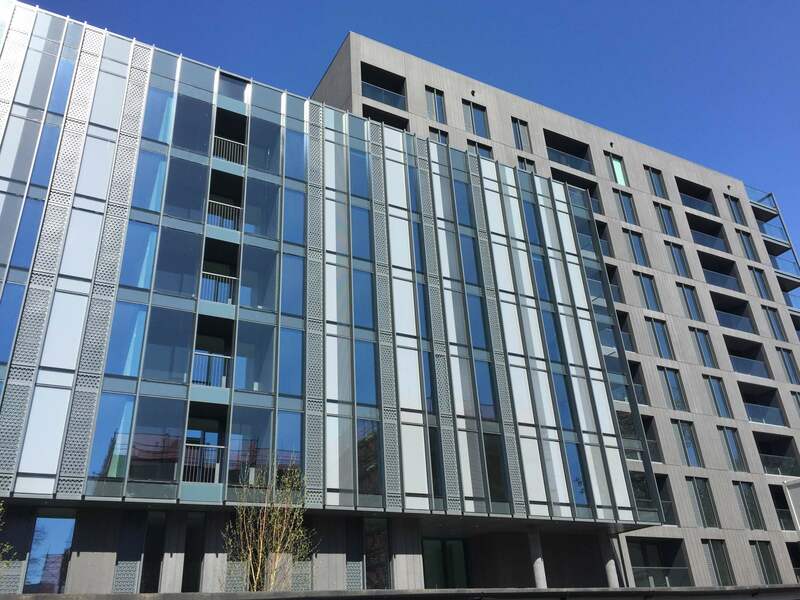 A range of Ultima aluminium insulated panels incorporating an eye catching perforated outer skin have been specified on the new Reflector residential development at Chambers Wharf in The Southwark district of London. 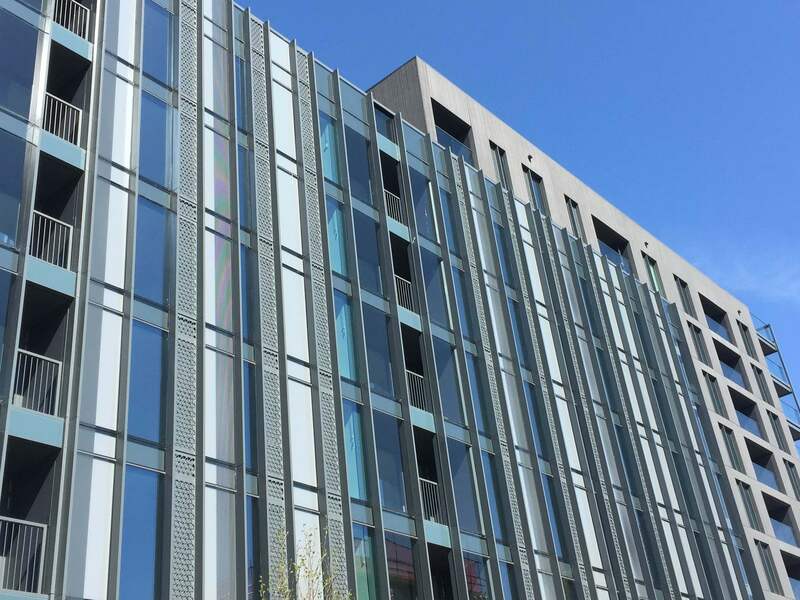 Designed by Simpson Haugh Architecture the properties featured over 1500 sq metres of Ultima aluminium insulated panels glazed in to the structural glazed system across multiple buildings on the development. 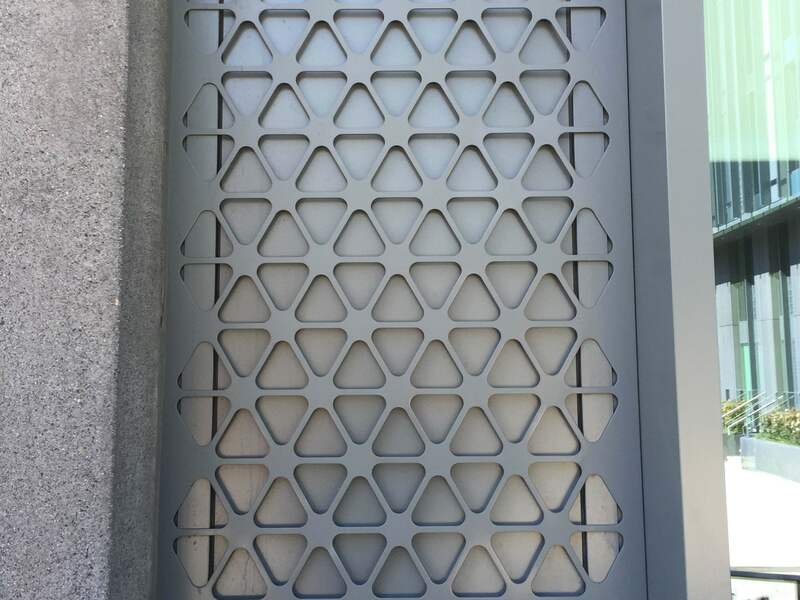 Each of the panels were finished in a distinctive Basalt Grey PPC colour, that featured a unique perforated outer skin which stood proud of the glazed in panel. 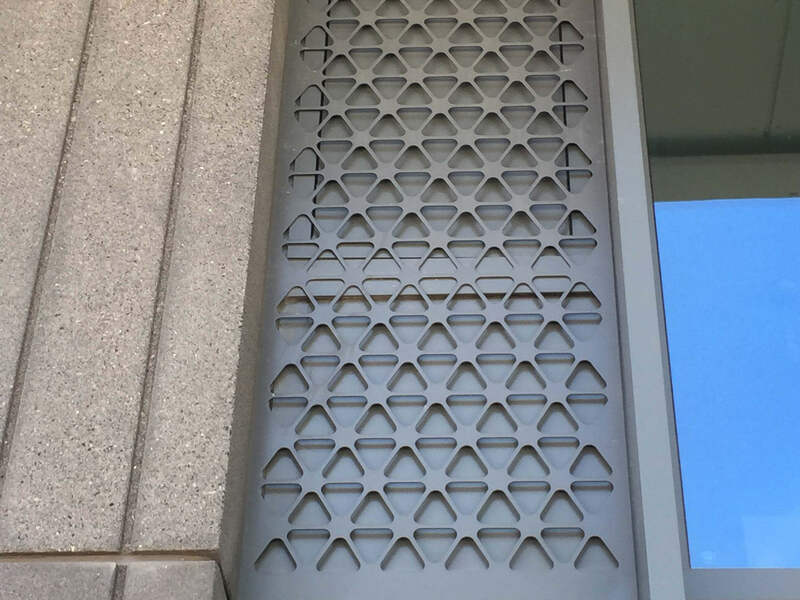 These were fitted via a toggle system together with an internal channel surround that added to the distinctive appearance of the building. 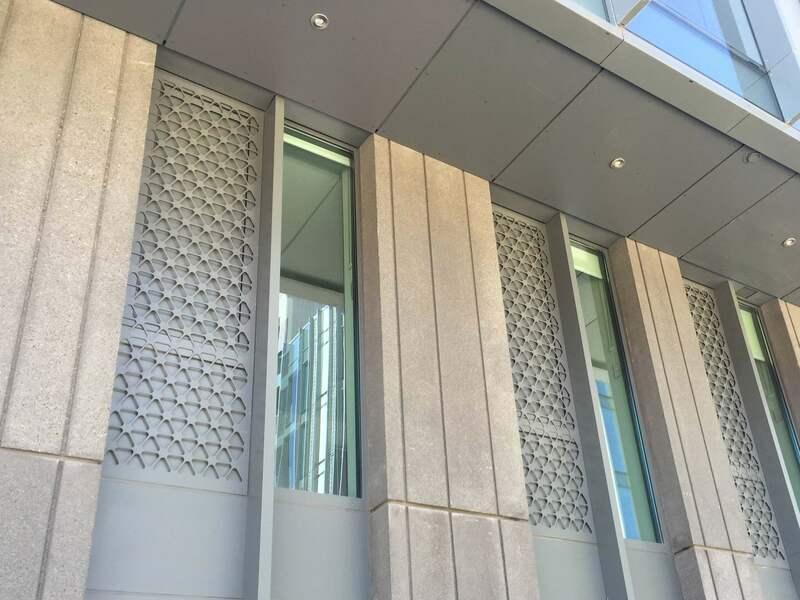 Ultima aluminium insulated panels are a highly versatile façade panel that can be adapted to fit a variety of external applications. Available in sizes up to and including 6000mm x 2000mm, Ultima panels are fire tested to BS476, provide excellent thermal performance and are supplied with A1 non-combustible insulation materials. 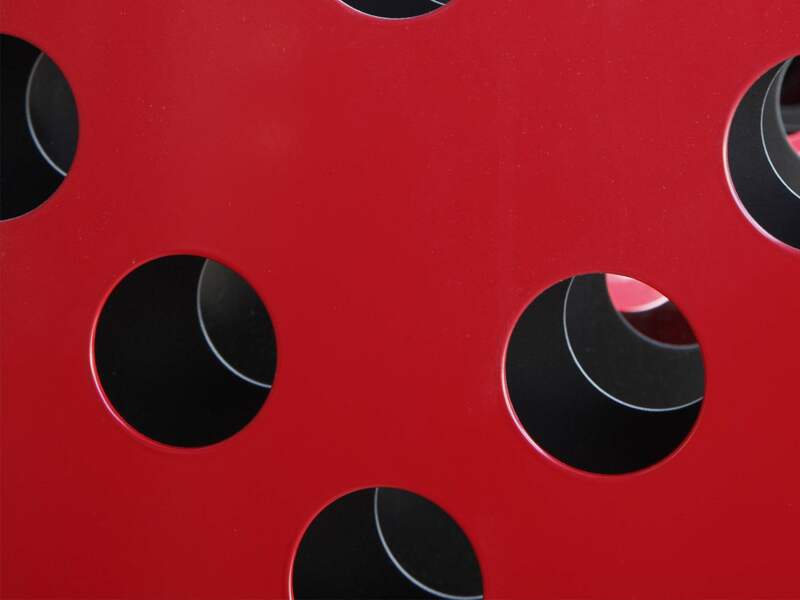 They are available in a wide range of high grade anodised colours and PPC finishes. 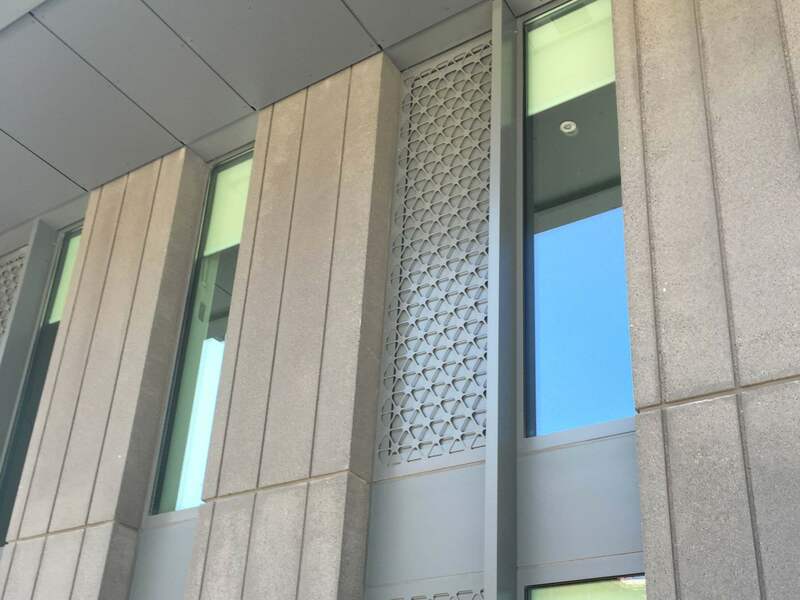 Metalline is able to remain at the forefront of the industry for producing aluminium perforated panels and high-grade perforated metal sheet. This is due to our continuous investment into state of the art machinery. 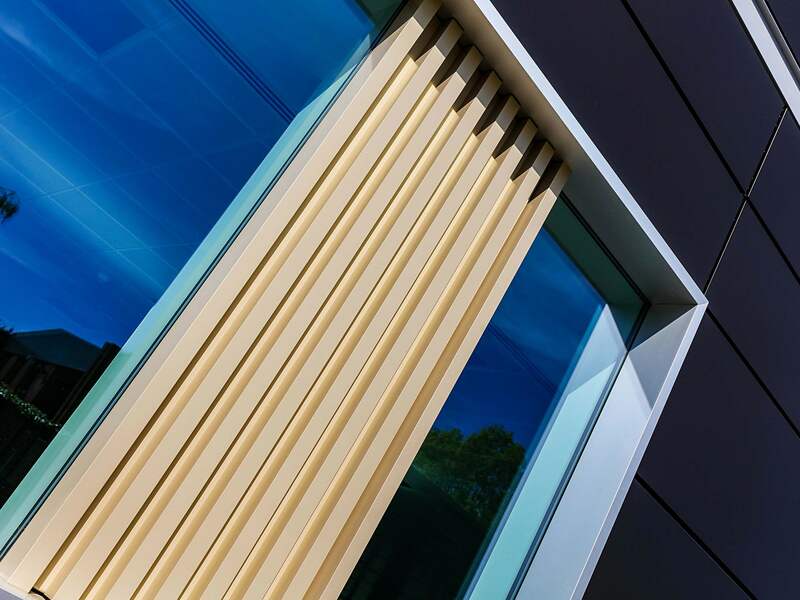 Metalline Ultima Panels are the finest aluminium insulated panels manufactured in the UK today and have been specified on many prestigious façades over the past 25 years.